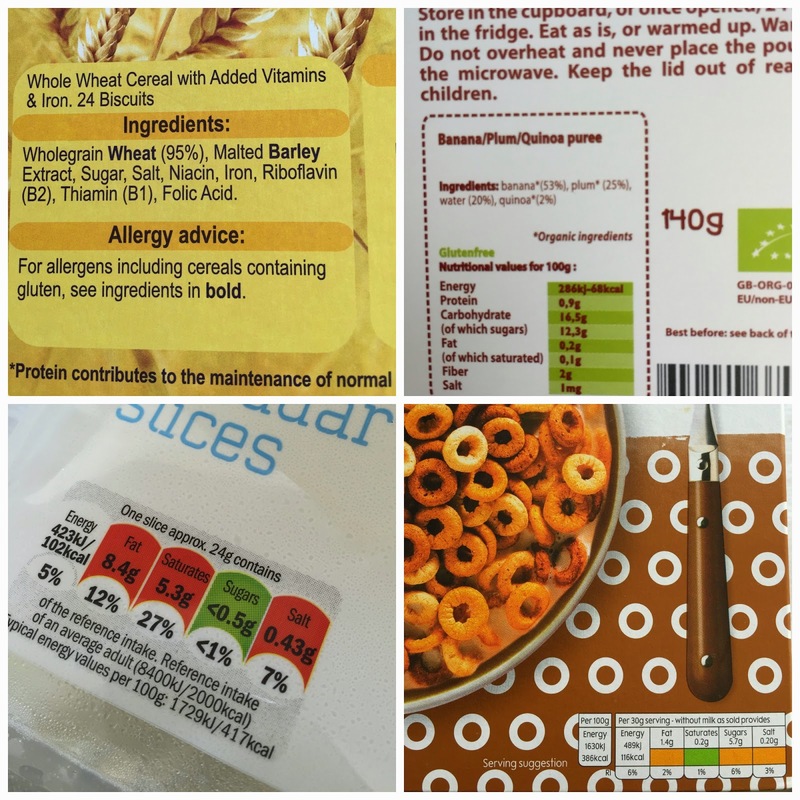 A Happy Healthy Mummy: Can you read a food label? What information are brands happy to share? In fact, consumer groups have often argued that standards of food labelling are varied and confusing. 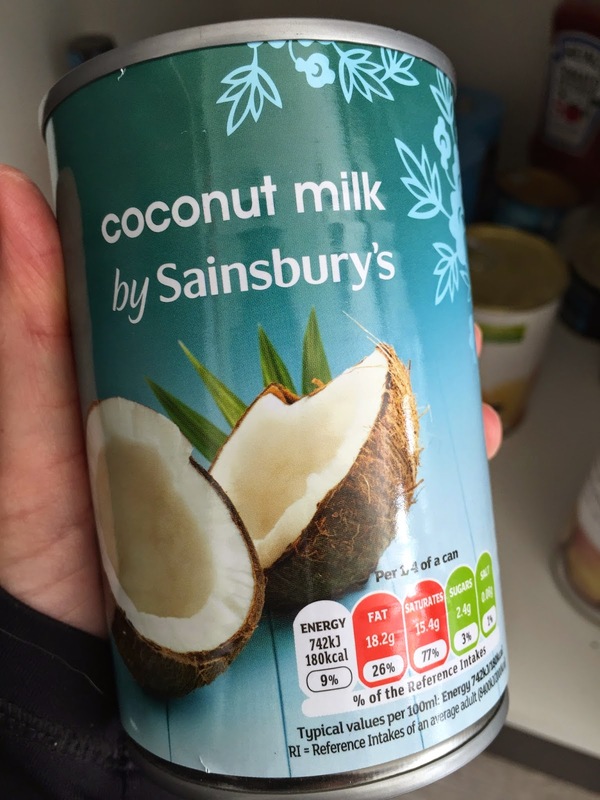 At the moment, manufacturers are only obliged to give a breakdown of the nutritional content of the food if the product also makes a nutrition claim such as 'low-fat', or a health claim such as 'calcium helps build strong bones', or if vitamins or minerals have been added to the product. You might have heard of the 'traffic light' system, although even this has been criticised in the past as it allowed retailers and manufacturers to present the nutritional information in a variety of ways. From June 2013 however, the Department of Health launched a new 'front of pack' format using the red, amber and green colour-coding, with nutritional information and percentage reference intakes (RIs, formerly known as Guideline Daily Amounts) to display the amount of energy, fat, saturates, sugars and salt in food and drink products. This is of course still a voluntary system, but does aim to provide a more consistent format for UK consumers, and many of the leading supermarkets and manufacturers are signed up to it - perhaps because shoppers are becoming more savvy - or perhaps because the rising cost of treating diseases that result from obesity and poor nutrition are major issues facing our society (and government) today. A cynic might even suggest that if they know if don't do it voluntarily, it's likely they could be forced into following a system they didn't have a stake in developing. It's really worth scanning labels as you shop - if only to see which brands are happy to provide you with information. I'm guessing those that don't have a reason not to! Rather more encouragingly, manufacturers will face tougher laws after December 2016, when under EU rules, back of pack nutrition labelling will be compulsory for all pre-packed foods. After that it'll be up to the consumer to educate themselves more about nutrition - although it's still easy to feel confused when new research often contradicts what we may be have been led to believe was correct in the past! How do you feel about reading labels on the foods you buy? Do you bother? Do you feel overwhelmed? Do you have a basic idea of what you should and shouldn't be looking for? Let me know in the comment box below. I don't buy a huge amount of packaged and processed food but I do read the labels when I do ... and I am not sure I always totally understand what is written there. Better to cook from scratch therefore if you can. The moral of the story seems to be that you have to take responsibility for what you eat - harsh but true!!! Ideally everyone should cook from scratch, but I'd still like the powers that be to be more forceful with manufacturers - people have a right to know if food is unhealthy. I suspect that in the future processed food will be more regulated - just as tobacco and cheap alcohol became increasingly regulated as society had to deal with the fallout from that. Thank you for commenting!